If you’ve been outside at all lately, you’ve probably swatted at a few mosquitoes. These pesky blood-suckers are often seen in Georgia as early as March. If temperatures are warm enough, they can be seen almost the rest of the year. With their peak season being from May through October, it’s time for mosquito control in your yard now! With our Mosquito Service Treatment, we come spray around your home every month. 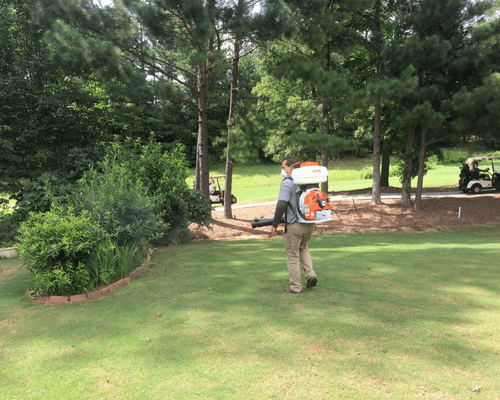 We treat the areas that are going to be the ideal breeding grounds for mosquitoes. We treat shrubbery, bushes, tree line around your home. We use a super powered blower to spray onto the tree line and bushes, ensuring that we get full coverage. There are about 63 known mosquito species in Georgia. However, there are two that are the most common, the Ades albopictus (Asian tiger mosquito) and the Culex quinquefasciatus (Southern house mosquito). The Ades species is a small mosquito with black and white striped legs and a black and white body. As the name suggests, it is native to southeast Asia, but through the transport of goods and international travel, this species has now invaded many countries throughout the world. The Culex species is a medium, brown mosquito. Both of these can be carriers of various diseases, including West Nile, encephalitis, yellow fever virus, and dengue fever. It is also important to be aware that mosquitoes can transmit diseases to animals as well. Some can transmit a parasitic roundworm that can cause heartworm in dogs and cats. Prime Pest Solutions offers special mosquito services to help you control the mosquito population in your yard. 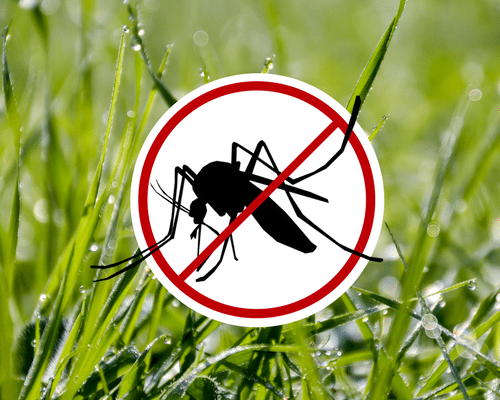 So, take back your yard & get started with your mosquito control services today. To set up an appointment or for more information, email us info@primepest.net or call us (770)962-4240.